Retail w/ or w/o Warehouse 100% Leased!!!! 100% Leased!!!! Energy efficient building features generous off-street parking, individual entrances, excellent visibility, and mature, xeric landscaping. Professional image for sales/distribution, retail, and office/warehouse. 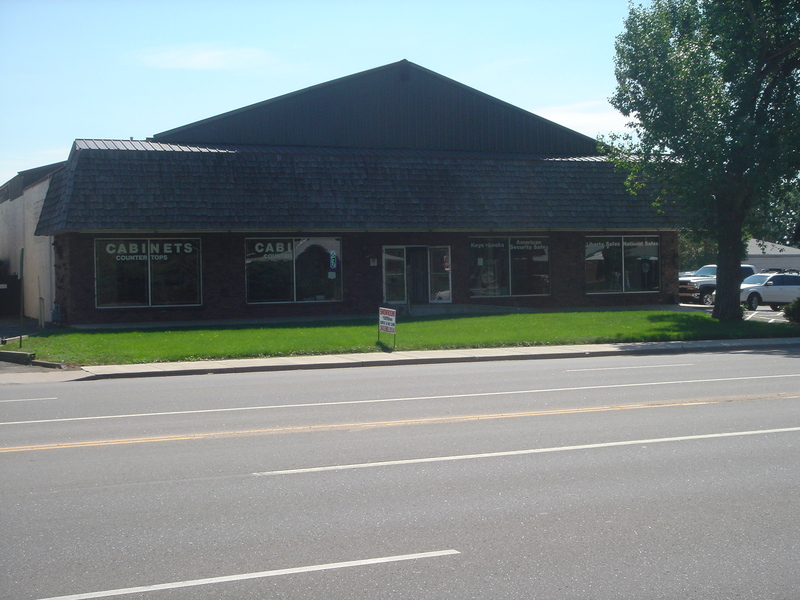 Single level retail space w/ large windows ideal for furniture, plumbing, electrical supplies w/ customer area in front and large storage/shop space in rear w/ one drive in door & one dock hi door. Also ideal for retail, art, antique. Great signage, easily seen from both directions on Federal. This is the south side of a multi-unit building. Creative local ownership who understands the needs of a small business person.